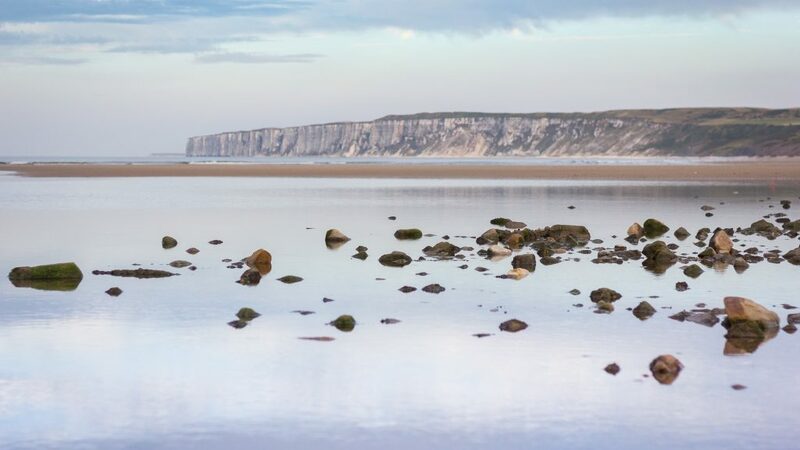 When you buy a static caravan in Dorset, you’re not only getting a home from home in one of the most beautiful and historic counties in Britain, but you’re tapping into a relaxed, laid back lifestyle. Think of sand between your toes, over 1800 hours of sunshine each year, great food, friendly people and hundreds of unique ways to make your time in Dorset memorable and fun for everyone. Buying a static caravan is a significant proposition, but it has many benefits that can make it a far easier decision. With prices from £19,995 and finance options to help you buy a static caravan in Dorset, you can stop worrying and get ready for the next exclusive owner’s party! A home from home. Staying in a place that lets you have the comforts that are important to you as a family, and that will make your stay relaxed and enjoyable. Holiday when it suits you. Have the flexibility to pop down for the weekend when the weather looks great, as well as your big family holiday. And not forgetting the rising cost of foreign holidays for families (around £2000 self-catering for a family of four in Spain) that you wouldn’t have to worry about when you buy your static holiday home. 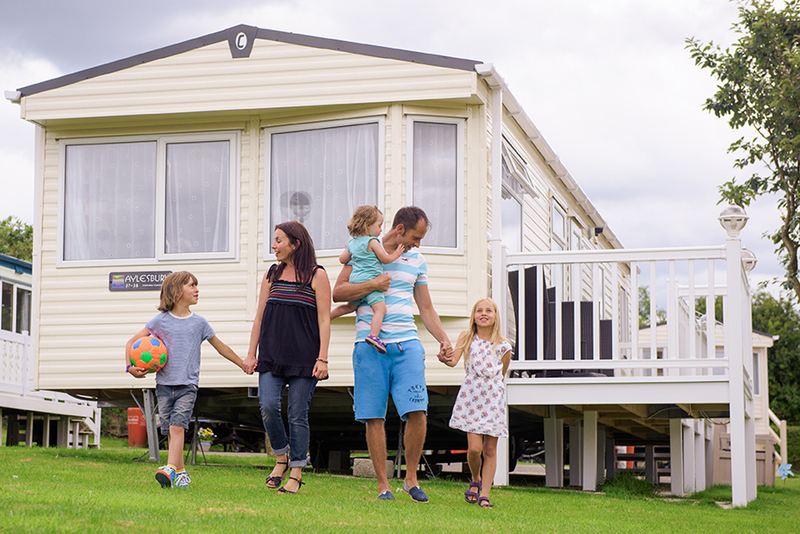 If you decide to buy a static caravan in Dorset, it will be a holiday home for you and your family for many years to come. What about the weeks when you don’t plan on enjoying the beautiful Dorset coast? 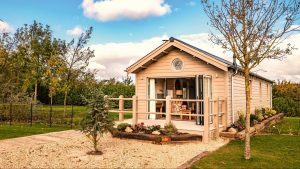 Renting out your holiday home could be a viable option to help cover the running costs and the cost of buying your static caravan. 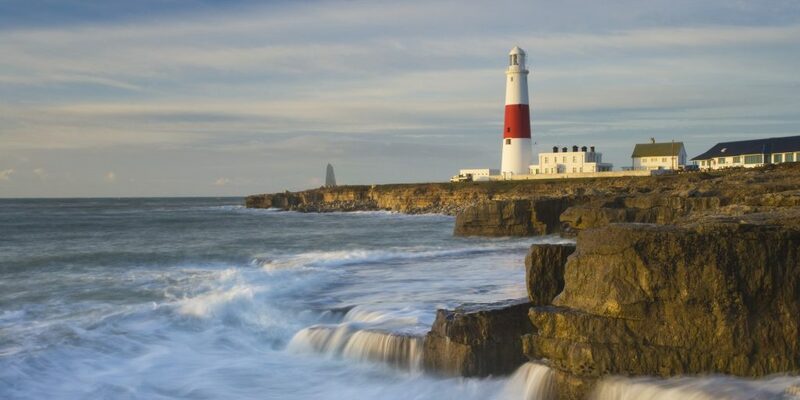 Peak season is often in high demand in Dorset, while spring and early autumn could be the time to attract couples or families with more flexibility. 3. What does your Dorset holiday park offer to keep the family entertained? Go swimming in the heated indoor or outdoor pools. Show off your inner Murray on the tennis courts. Back in time for dinner and then relax and enjoy a couple of drinks in the owner’s lounge before collapsing into bed. 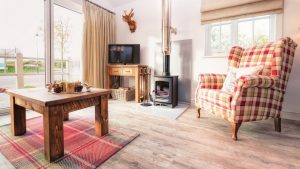 Whatever your interests or passions Dorset has you covered and your holiday home is the perfect base to explore what Dorset can offer. Bournemouth in the east of the county has top-notch shopping for when you need some retail therapy, as well as some great restaurants and the Pavillion theatre – why not take in a show? Or if you’re craving a touch of luxury, treat yourself to a spa day at Summer Lodge in Evershot followed by a sumptuous afternoon tea? For the nature lover, Brownsea Island in Poole Harbour is home to the elusive Sika deer and rare red squirrels. No cars are allowed on the island so you’ll need to catch a ferry across and enjoy wandering around the mile long island. If history is your passion, Dorset has it all, from Corfe Castle near Swanage to Sherborne Abbey to the north and Forde Abbey a Cistercian monastery near Chard. Explore the Jurassic coast and follow in the footsteps of Mary Anning, fossil hunting at Lyme Regis and stop in historic Abbotsbury for coffee and cake as you head back to your holiday home. Holidaying in your new static caravan in Dorset gives you a host of the usual activities to fill your days, but how about a few less ordinary activities to keep them interested? Your kids will thank you, repeatedly, if you take them to Dorset Water parks near Corfe Castle. Essentially an outdoor, water-based bouncy castle complex split over two lakes. Or for the budding water sports enthusiast, try paddle boarding or kayaking just a couple of miles down the road on Portland. Dorset has so much to offer families that buying a static caravan in Dorset isn’t a difficult decision. The park could keep everyone happy for days on end, and combine that with excursions to enjoy everything Dorset has to offer and you’ll be excited to return year after year. Would you like to buy a static caravan in Dorset? Parklink would like to help you find your dream holiday home in this stunning location. 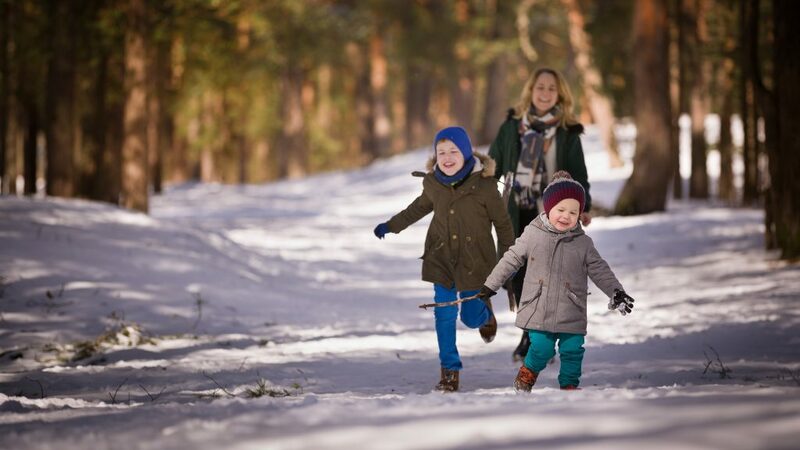 We work with the best holiday parks in the UK and are on hand to offer you advice along the way.